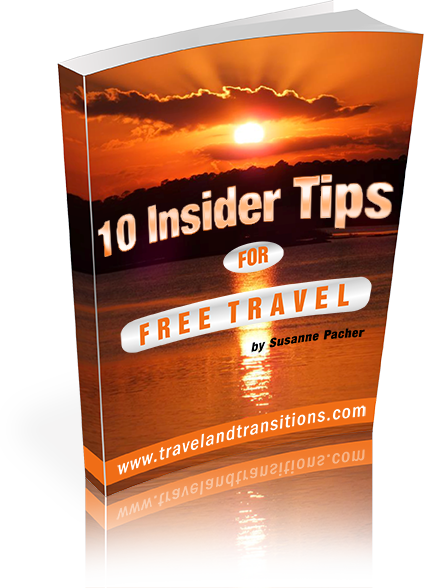 In our previous article we already examined the Texas travel opportunities of the larger cities of Houston, Dallas, San Antonio and Austin. 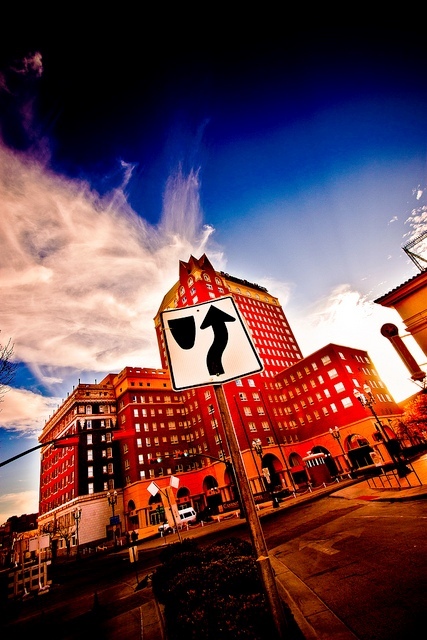 Here are some additional interesting destinations in the large state of Texas. El Paso is located in the extreme western part of Texas on the US-Mexican border. The city’s elevation is 3,800 feet (1160 metres) above sea level. Gorgeous views stretching more than 60 miles (100Km) in all directions can be enjoyed from North Franklin Mountain, the highest peak in the city at 7,200 feet (2,200m). The mountain can be explored with guided ranger tours. 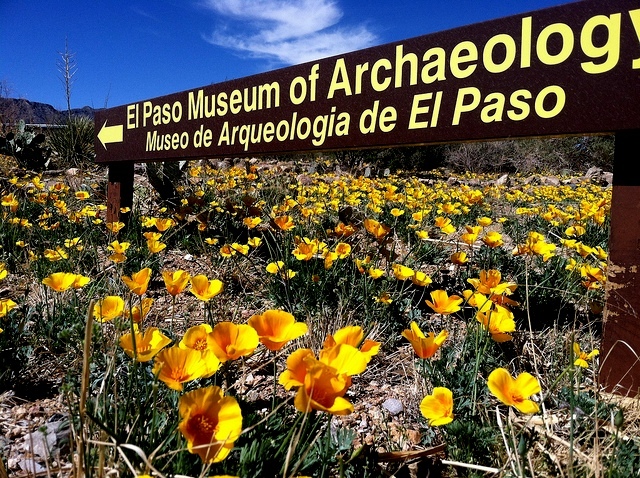 The Texas travel opportunities in El include several significant museums and attractions: the El Paso Museum of Archaeology, the El Paso Museum of Art, the El Paso Museum of History as well as the Railroad & Transportation Museum of El Paso. The historic Plaza Theatre is one of the city’s most well-known landmarks. The Chihuahuan Desert Gardens are also a popular destination and home to more than 600 indigenous plant species. More outstanding gardens can be found at the University of Texas at El Paso. The El Paso Mission trail is a collection of Spanish missions that date back to the early 1600s and feature a variety of arts and crafts shops. Laredo is situated in the extreme southern part of Texas. As part of the twin city with Nuevo Laredo across the border, it is a hub for international trade with Mexico. 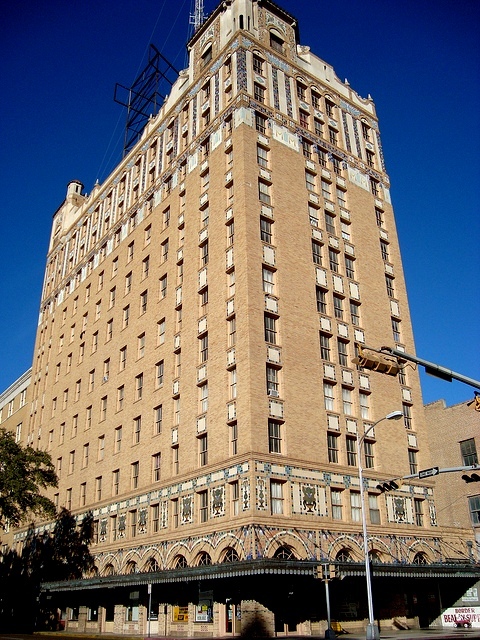 Due to its location and history, Laredo’s architectural heritage includes Spanish Colonial, American and Mexican flavors. The historic Plaza San Augustin in the city centre is where many festival and special events are held. Laredo’s most well-known festivals include Washington’s Birthday Celebration which was founded in 1898. The Jalapeño Festival is considered to be one of the top ten culinary festivals in the United States. Also located downtown, the Laredo Center for the Arts is home to three galleries and is housed in “The Mercado”, the city’s former city hall. Amarillo is located in the Texas Panhandle bordered by New Mexico and Oklahoma Panhandle and has a distinct Western flavour. 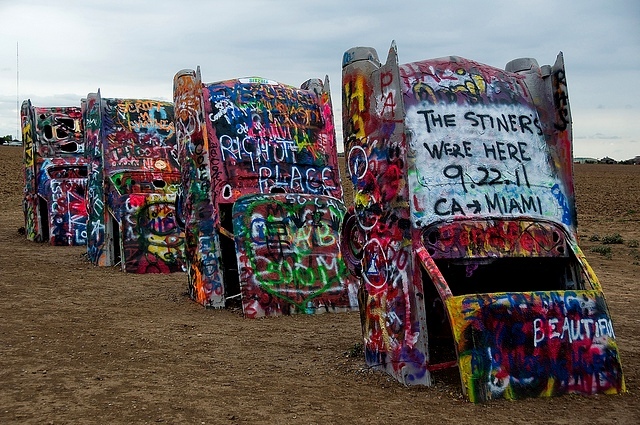 America’s most famous iconic route, “US Route 66”, is one of the big Texas travel attractions. It runs through this city and gives rise to the Route 66 Historic District which today features a variety of shops, restaurants and clubs. Popular attractions include the Amarillo Museum of Art, the Amarillo Botanical Gardens and the American Quarter Horse Hall of Fame and Museum. Performances by the Amarillo Opera, Amarillo Symphony and the Lone Star Ballet are held in the Globe-News Center for the Performing Arts. Just about 10 miles south of downtown Amarillo, you will find a large nature area called “Palo Duro Canyon”, also known as “The Grand Canyon of Texas” which represents the second largest canyon system in the USA. You can enjoy breathtaking colored rocks and breathtakingly wild views that will forever become part of your travel memories. Galveston is located on a barrier island along the Texas Gulf Coast, about 50miles south of Houston. It is an important port of call for many cruise ships. The beachfront area is part of the Strand National Historic Landmark District and plays host to the annual Mardi Gras Festival as well as the Galveston Island Jazz & Blues Festival. 30 miles of beaches attract many travelers from near and far. 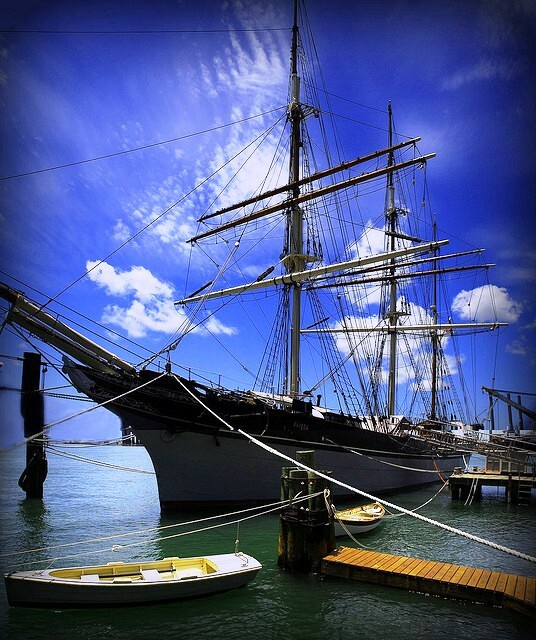 Some of the city’s main attractions include the Lone Star Flight Museum, the Moody Mansion Museum, the Galveston Island Railroad Museum, the Ocean Star Offshore Drilling Rig & Museum, the Schlitterbahn Galveston Island Waterpark and Moody Gardens. 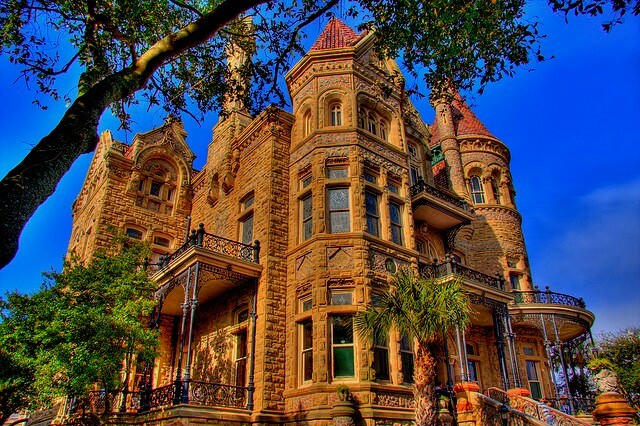 Galveston has one of the largest and most outstanding collections of 19th century architecture in the entire United States. The Bishop’s Palace as well as the Grand 1894 Opera House attract many history and culture buffs. 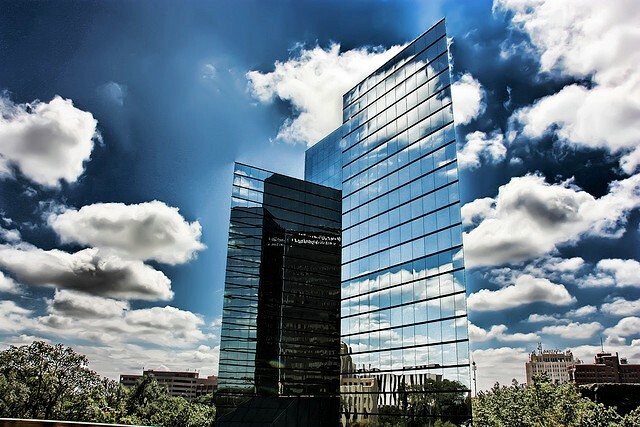 Whether it is several centuries of history, interesting architecture, vibrant festivals or outdoor attractions, Texas has a broad array of tourist offerings for visitors of all ages and interests.